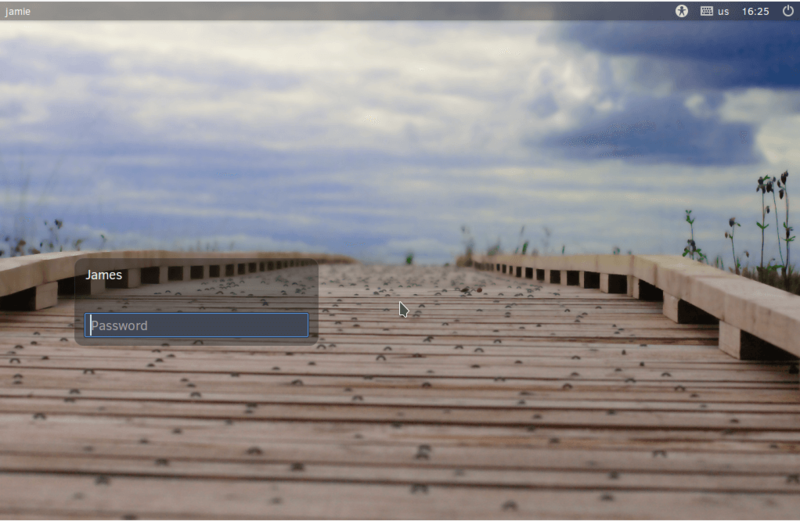 Solus operating system is a Linux distribution that is tailored for best for home computing. 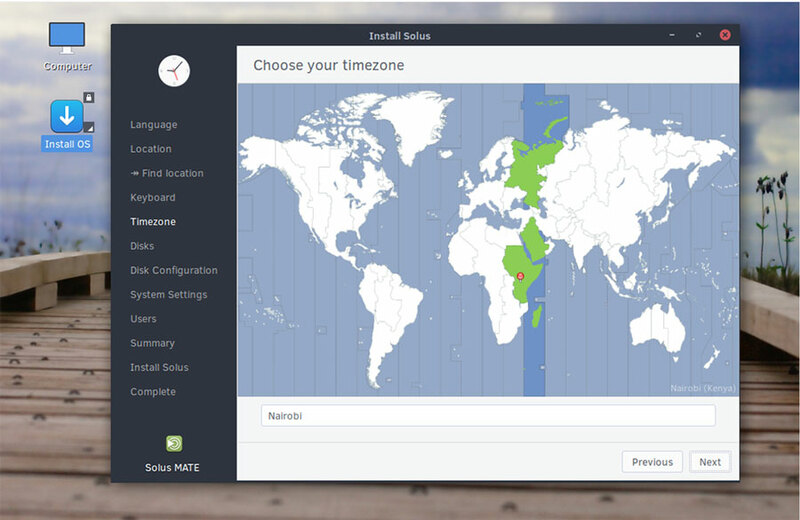 It was released on December 27, 2015, and comes with GNOME, MATE and BUDGIE desktop environments crafted for enhanced user experience. 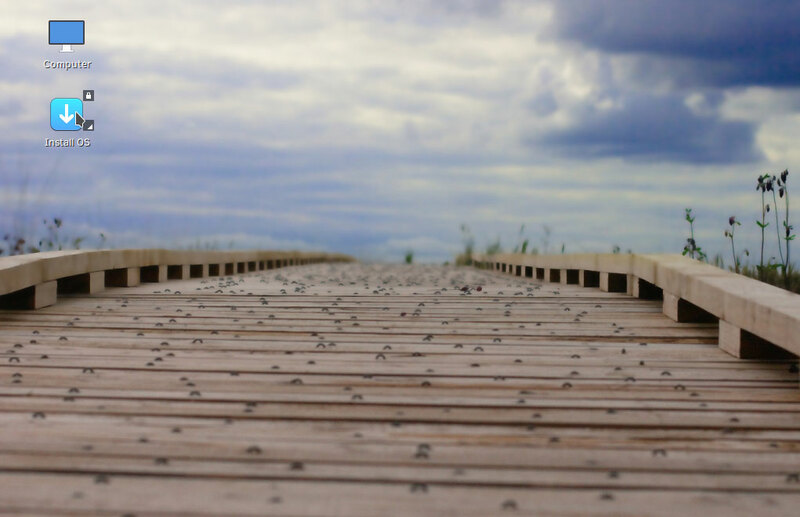 It ships numerous features such as app dockers and rich menus for ease of access to items. 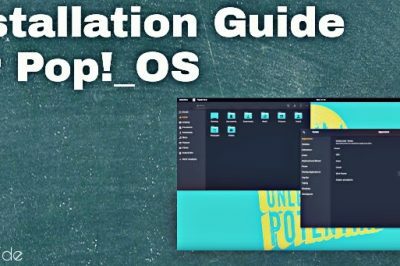 Solus 4.0 is expected to release January 2018, hopefully with budgie 11 version which is powered by Qt, C++, and Wayland. We are going to see how to install Solus 3.0 from a USB drive. Depending on the model of your PC, you can press F10, f12 or ESC key to enter into the BIOS setup upon booting. 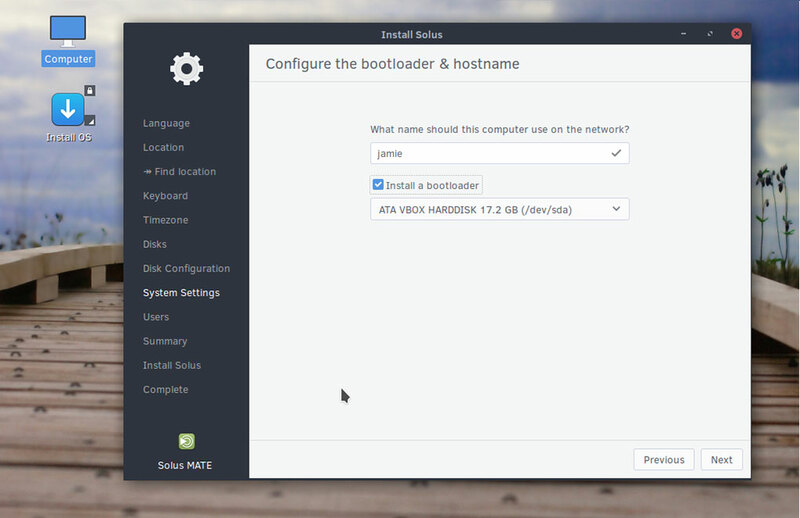 Navigate to the boot order Menu and set USB boot as the first priority. Save the changes and exit the BIOS setup. 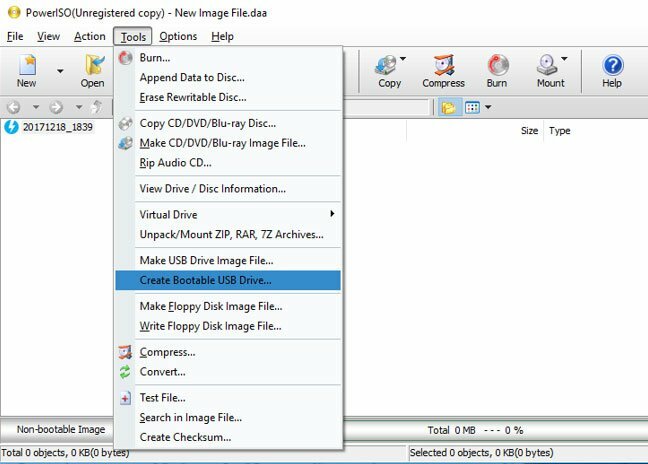 There is a myriad of tools out there that you can use to create a bootable USB drive. 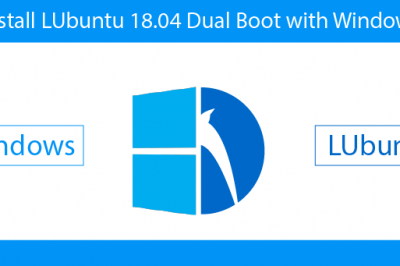 I'm going to use Power ISO which supports both Windows and Linux. It's worth trying Etcher which is new SD and USB card writer that supports both IMG and ISO images. 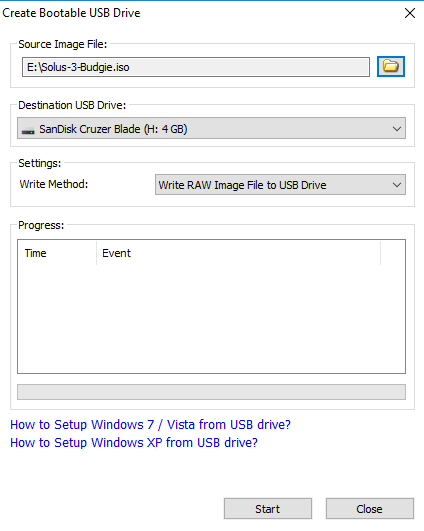 Next, plug your newly created Solus USB drive in the PC you intend to install and reboot. You'll be presented with the screen below. 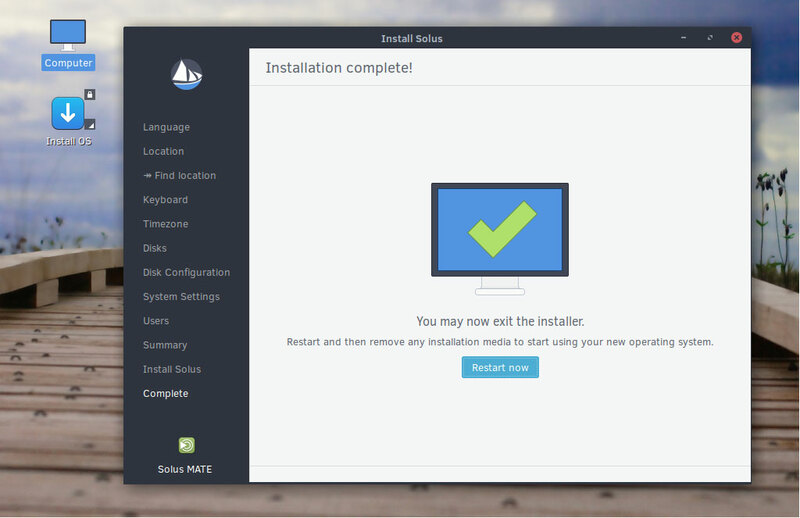 I'm going to install the MATE desktop environment. 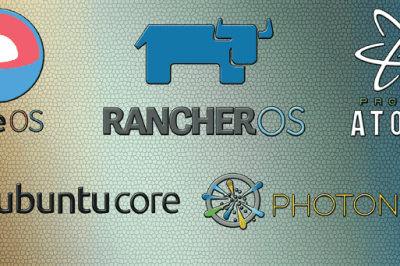 If you wish, you can test out the Operating system first and have a taste of its look and feel. After you are done proceed to click on 'Install Os'. You'll be prompted to choose your preferred hard disk. and select the automatic partition option if you wish to skip manual partitioning of the disk. 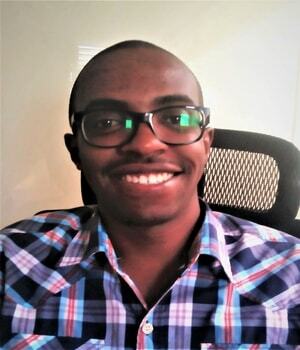 Type your username and password credentials. Verify your credentials. If you need to change anything, hit 'Previous'. If the coast is clear, hit 'Next'. The next section will give you an overview of your setting preferences. 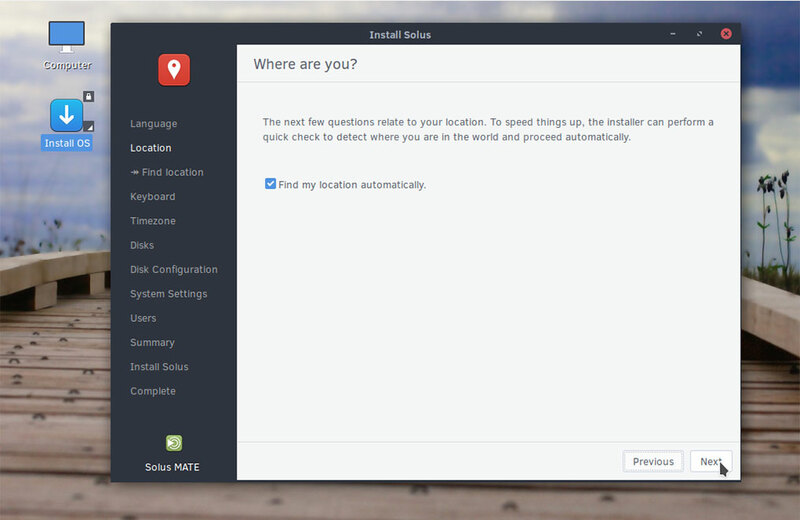 If all is well, click 'Install' The installation process will begin and take about 15 minutes. 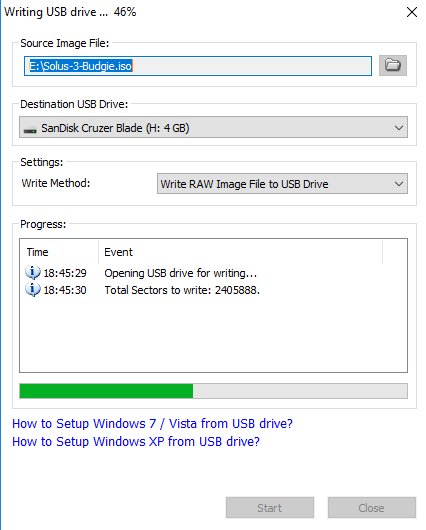 FFinally!Eject the USB drive and restart your PC. You'll be presented with a login screen. 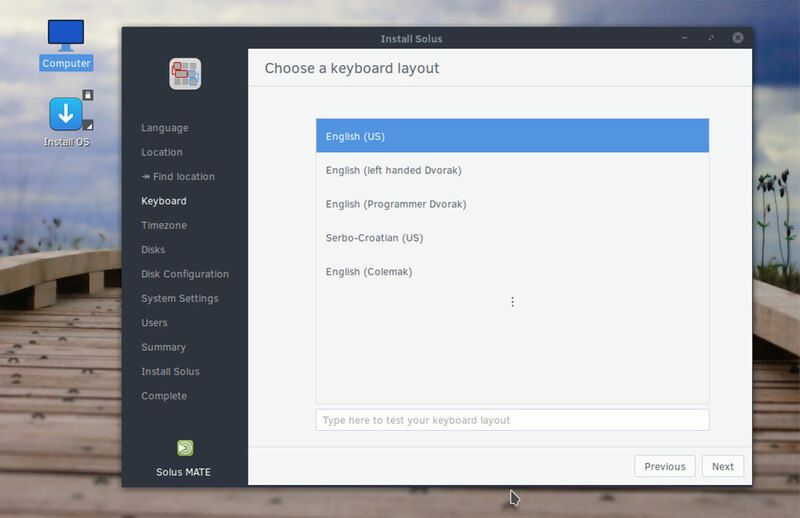 Enter your credentials and enjoy Solus 3.0 ! Your views and comments are welcome. Let us know your experience. Hey Bihzad, that's a bit weird. Nevertheless, try pressing the ESC key and see what happens. In the meantime, can you provide more information on what you see on the black screen?